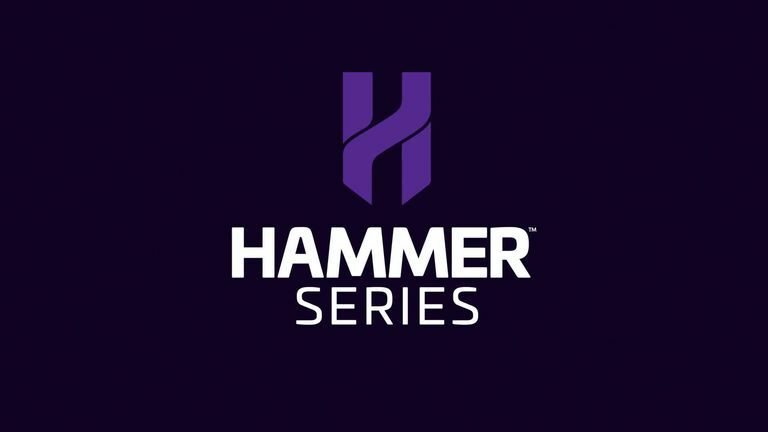 The Hammer Series is back with a bang, and teams and riders are throwing down the challenge to each other in the fight to win the world's only team-based professional cycling series. Team Sky will partake in the 2019 Hammer Series cycling race that will feature new “captains” of each team. "The captains will be their teams' figureheads, always a big part of any team sport, and something cycling's 'Road Captains' will bring to the fore in Hammer races," the world's only team-based cycling series explained. Australian team Mitchelton-SCOTT won the unique format last year after winning the Climbs, Sprints, and Chases in Stavanger, Limburg, and Hong Kong. This year, 14 of the world's best teams are committed to another series of strength-sapping races.